As the sole owner of Sculptures since its inception in May 1994 with three staff members, we now boast a staff compliment of twenty-five, having relocated to our present premises ten years ago. The fact that the client has made the choice to support Sculptures for the most prized part of their beauty regime tells us they deserve to be treated like royalty. It is my intention for us to spoil and respect each and every one hospitably and professionally, from the moment they walk through the door. 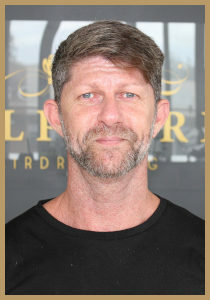 Hairdressing is in my blood, with a mother, father, sister and aunt all in the industry, and I enjoy treating my clients as if they were family, friends or guests coming into my heart and home. This sentiment is strengthened by my very supportive husband and two special children. I pursued a successful dancing career before realizing my true vocation as a hairstylist. I joined Sculptures in 2003. Though I am a Certified Colour Specialist, I also enjoy cutting and styling and I specialise in upstyles for weddings, dances, etc. I joined Sculptures in 2004. I enjoy all aspects of my job, from cutting to colouring as well as doing toddlers and children’s cuts. Two of my favourite parts of being a stylist are meeting new people and facing new challenges daily. 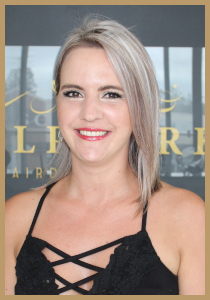 Most important to me is ensuring that my clients are completely satisfied and comfortable discussing their own ideas regarding their hair. I had the pleasure of joining the Sculptures team in November 2011. 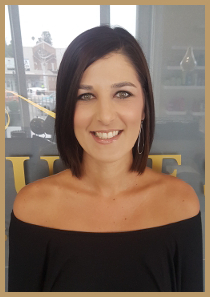 I enjoy all aspects of my career from cutting to colouring and styling hair. 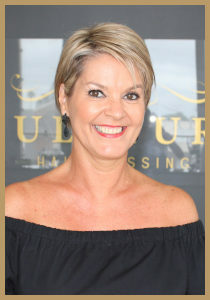 I specialise in all hair types and textures, as well as threading, and always ensure that my clients are completely satisfied when they leave. 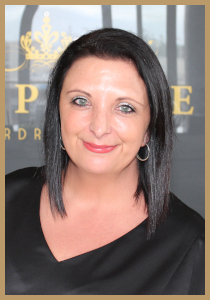 Meeting new clients each time is such a privileged experience, as it is working with Lynne and my colleagues. I have been a part of the Sculptures team since 2012 and love every aspect of my job. I specialise in everything from gents to ladies cuts, colours, upstyles and any service that may be required. 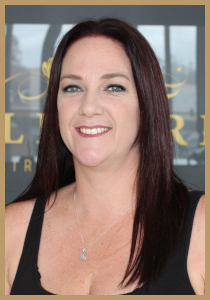 I am very passionate about hairdressing and strive to satisfy every client with my professional service and skills. 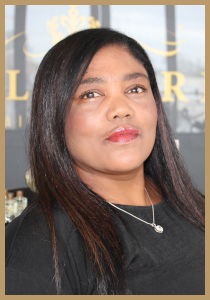 I studied in Bloemfontein and moved to Johannesburg and started working for Calton Hair in Eastgate Mall. I stayed there for almost two years and now I’m back home with the people I love most of all, my family. My work is my art and I love every minute of it as it is my passion. I am proud to be part of the Sculptures family. I have been qualified for 19 years and still love every day that I get to make people feel glamorous. I specialize in one on one time, focusing on giving the client exactly what they looking for. 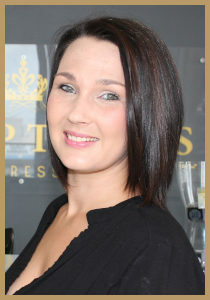 I worked at 9 on Grey in Knysna for 3 years and recently owned my own salon in Grahamstown. 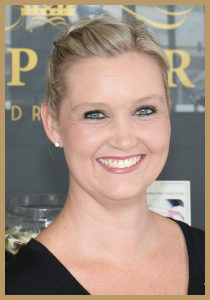 I joined the Sculptures team in December 2008, specialising in Bio Sculpture gel nail treatments and situated conveniently in the centre of the salon. Having faith in the quality of Bio Sculpture products, I am able to offer a wide range of colours. At the same time it is a rewarding experiencing communicating with women from all walks of life. Another plus is that a client can have their nails attended to while their hair colour is processing. It gives me great pleasure seeing my clients’ nails transformed into something stylish and glamorous.